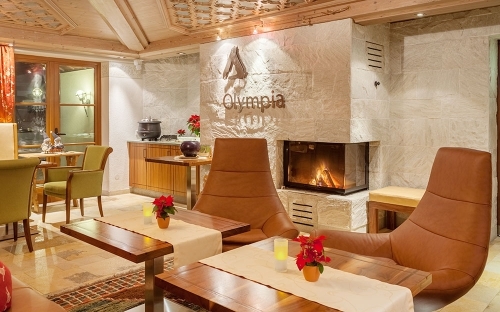 The team at the Hotel Olympia **** want to make your stay in Ischgl as pleasant and relaxing as possible. As well as numerous leisure activities in Ischgl and the surrounding area, the hotel can offer the following lovely features. 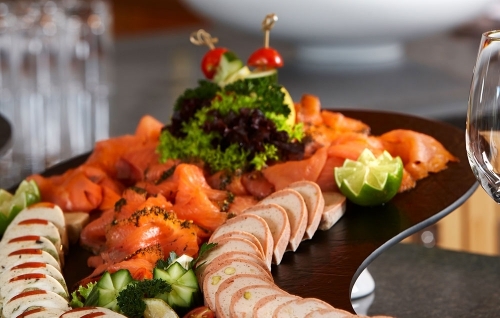 The variety-packed range of leisure activities in Ischgl and the surrounding area gives you an appetite. We offer you an extensive buffet breakfast in our B&B package and our afternoon snack in the cosy snug with its open fire. What could be nicer after a long day of skiing than enjoying a bit of relaxation in our wellness area? Our contemporary and cosily appointed relaxation area will leave you wanting for nothing. A Finnish sauna, steam grotto, Kneipp turret, infrared cabins and a fitness room are available for you to use freely. The cosy bar area with its 200 year old Swiss pine panelling and the recently refurbished snug with open fire enjoy you to bring your day to a lovely close. 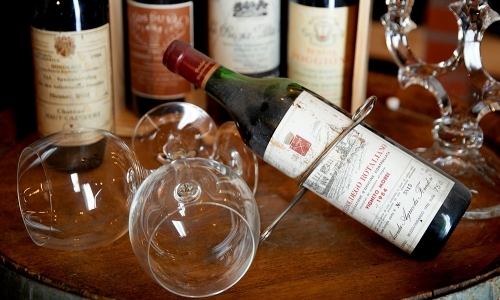 We will pamper you there with exquisite wines from our wine cellar, an excellent selection of fine spirits and other liquid delights of your choice. Certainly one of the special features in our hotel is Hannes Wolf’s major passion, the hotel of the hotel, for exquisite wines. Be impressed by the wide range of lovely wines from regional and international growing areas that feature in our wine list, or book an exclusive tasting session in our own wine cellar.